We love our business customers, and would love to set up an account for you to make shopping with us more convenient and more affordable. 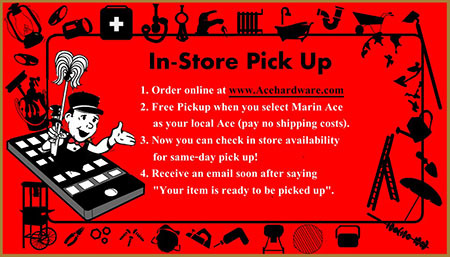 If your corporation is in need of a supply company, or simply wants to set up a house account for your business charges, look to Marin Ace, Standard 5 & 10 Ace, and Laurel Ace. 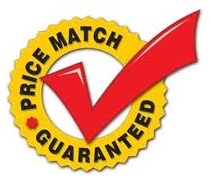 Our pricing is competitive and our service can’t be matched. Whatever your company’s needs, whether office staples or school supplies, cleaning products, hardware, or landscaping materials, you can count on Standard 5 & 10, Marin Ace, or Laurel Ace to have them in stock, or to be able to get them for you within just a few days! With over 25,000 items on our shelves and 250,000 available through Ace Hardware, our three stores make a perfect one-stop shop for all your supplies. We offer volume pricing at the same–or deeper–discounts that you’ll find elsewhere, and all business accounts also will get the 2% rebate and other great benefits of being an Ace Rewards member! 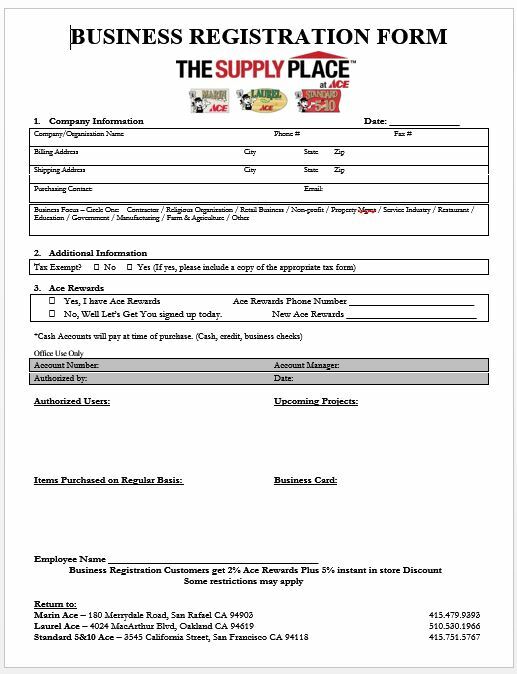 For a B2B Business to Business account, please print and fill out the B2B Registration form below and return to Alberto “Alby” Bonilla, our Business Sales Manager, at alberto@marinace.com or via fax 415.213.0368.